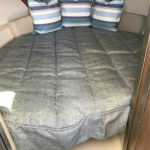 After a long day on the water getting a restful nights sleep is so important. 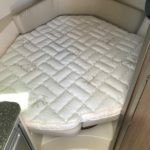 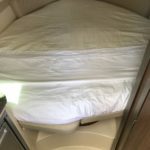 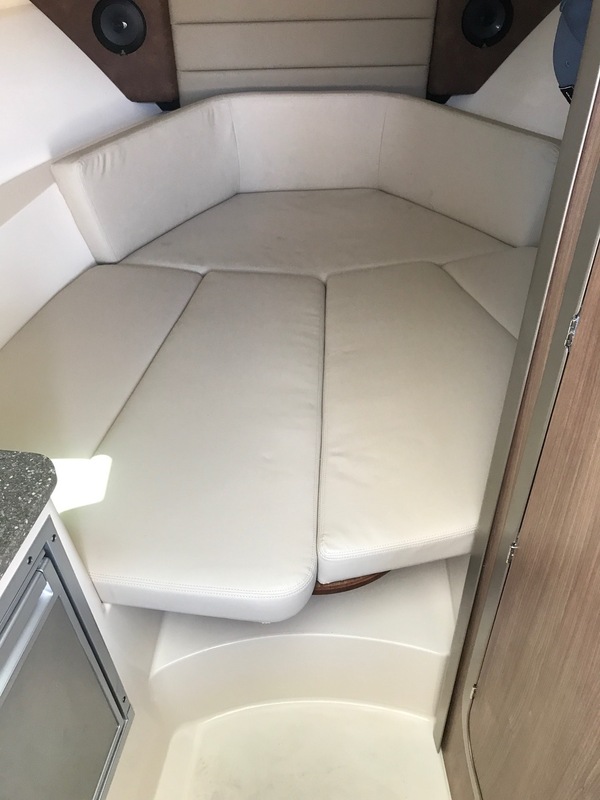 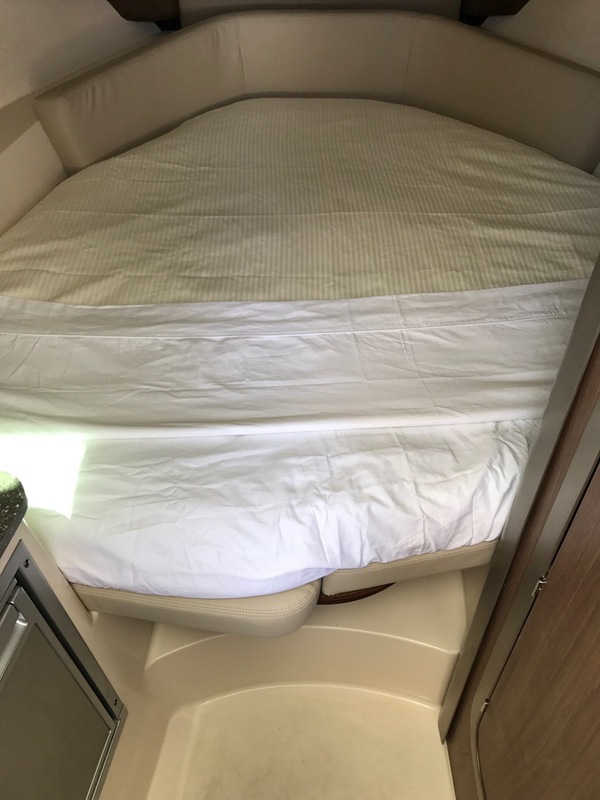 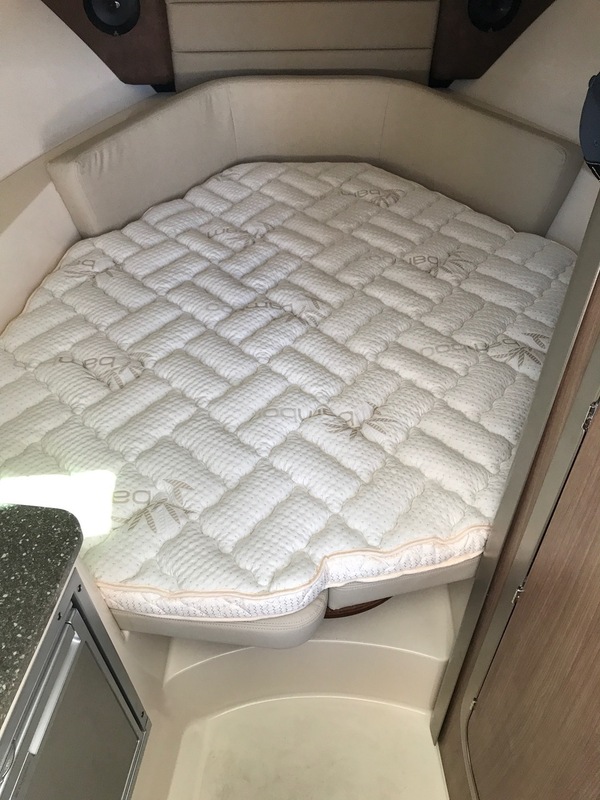 YachtBedding.com has come up with a great solution to make your V-Berth comfortable. 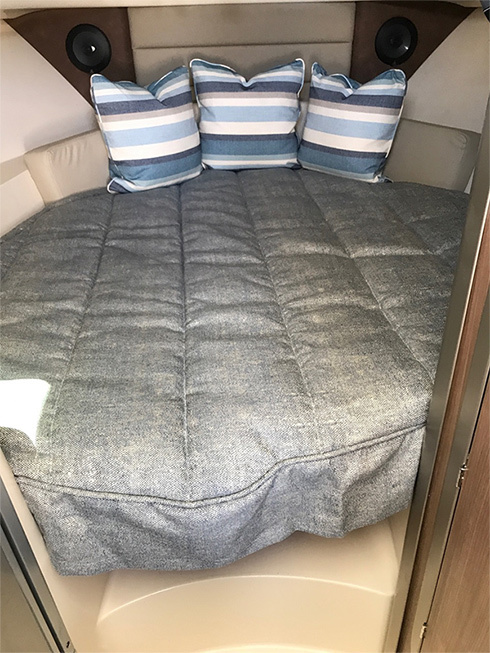 Adding a supportive latex topper, custom boat sheet set and custom yacht coverlet will not only provide a great night sleep, but keep your boat looking ship shape! 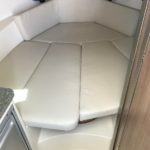 See a transformation below of a 2017 Boston Whaler 285 Conquest forward berth.